Red Bud Industries will feature its state-of-the-art dual-drive servo-roll feed. The system is designed with independent AC motors mounted directly to the feed rolls. 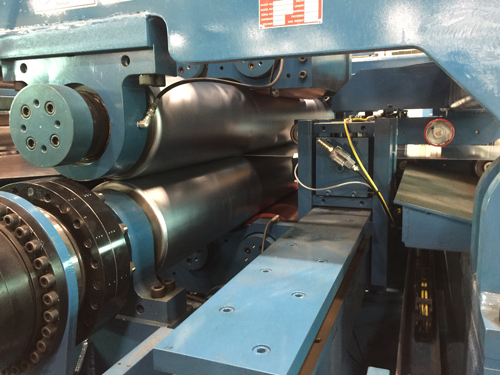 In addition to producing tight tolerances, the system has the power to run material to 0.375-in. thick in a loop.